Kumon aims for each and every child to become an independent, advanced learner, with a positive attitude to study. 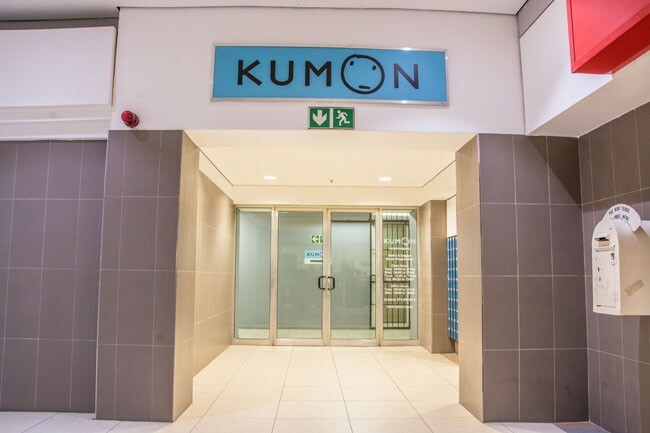 By studying the maths and English programmes, Kumon's students develop independent learning skills and increased self-confidence as they work out how to overcome challenges by themselves. Through our unique method, children are supported to reach an advanced level of study.